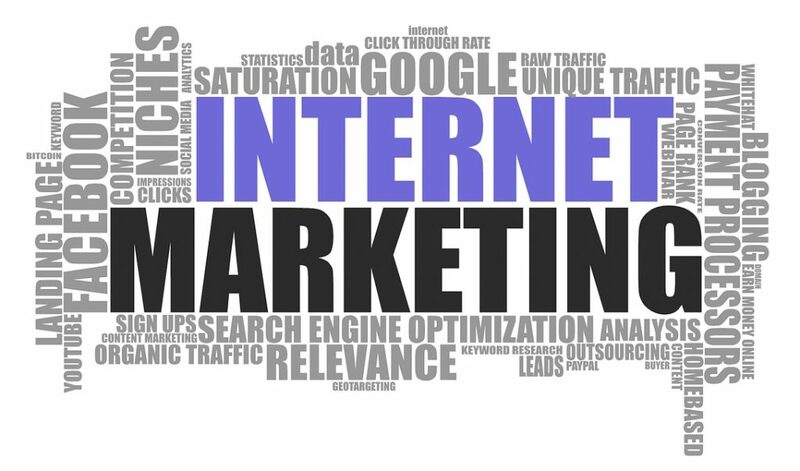 At Pinnacle Web Marketing we offer a wide variety of online marketing services to deliver a custom internet marketing package that is right for you. Not sure which internet marketing services are right for you? We will be happy to give you a free SEO audit to check your website for any weaknesses and your overall web presence to see how your business is performing in the search engines. Simply fill out our contact form and let us know you're interested in an SEO audit. We believe that high rankings in organic search results for the most relevant keywords to your business is the most important thing your website can do. That's why we research the keywords that are going to perform best for you and target the audience which is most likely to convert for you. And we engage in quality methods approved by search engines to safely increase your online exposure. Grow your brand across the web and become part of the online conversation with a fun, professional and engaging social media account from Pinnacle. Video Marketing is a great way to increase your brand exposure. Videos can be placed on your website and posted on social media aimed at your target market. We can produce videos targeting local towns and cities in your service area. Videos can even be ranked in Google search results as well as Youtube. With our ability to optimize for keywords your business video is sure to be found.